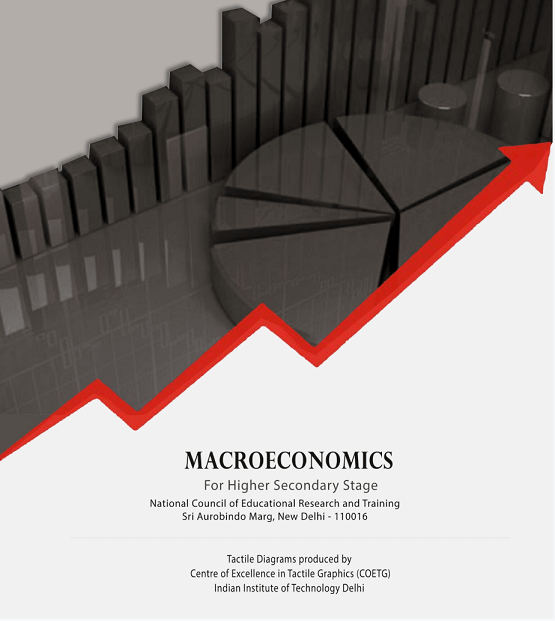 The Tactile Macroeconomics uses the latest state-of-the-art techniques to produce embossed (tactile) graphics that are easy to comprehend via touch. This book covers basic Macroeconomics concepts . along with the content in print and Braille.